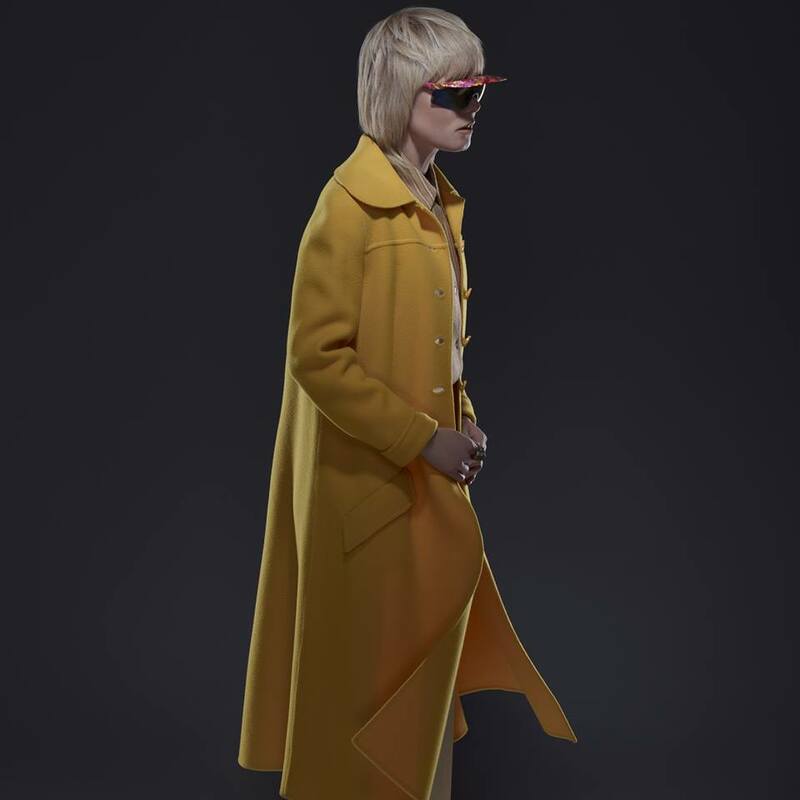 We can’t even begin to imagine Roisin Murphy giving anyone the evil eye, but here she is giving us two of them via the video for the latest single lifted from her recently-released album ‘Hairless Toys’. The beauty of this latest Roisin album is that while it’s filled with amazing electronic production and swooning synths, it’s probably not commercial enough for anyone in the commercial world to actually “get it”. Which kind of makes us smile, because songs like ‘Evil Eyes’ will always be like the office secret only a select few are in on. And when you’ve got a kooky clip that’s been directed by Roisin herself, that office secret suddenly becomes all the more juicy. So keep it to yourself, thanks.